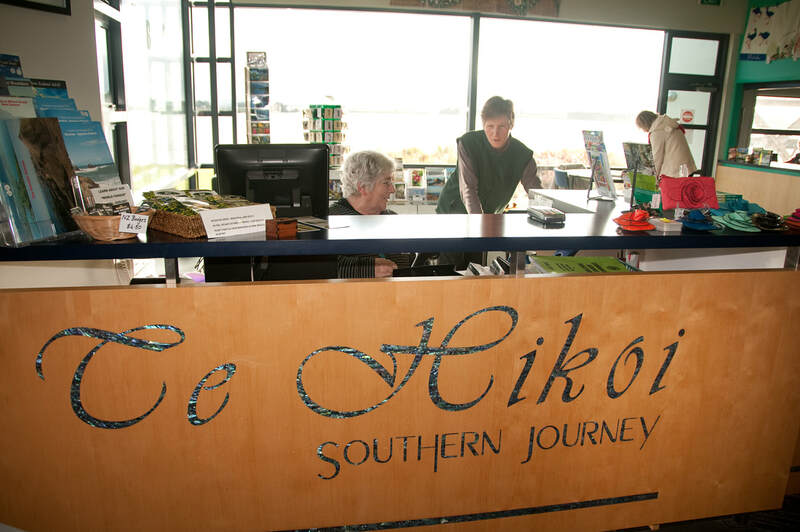 Te Hikoi Southern Journey, is the South's ultimate heritage attraction, just 25 minutes from Invercargill on the Southern Scenic Route. 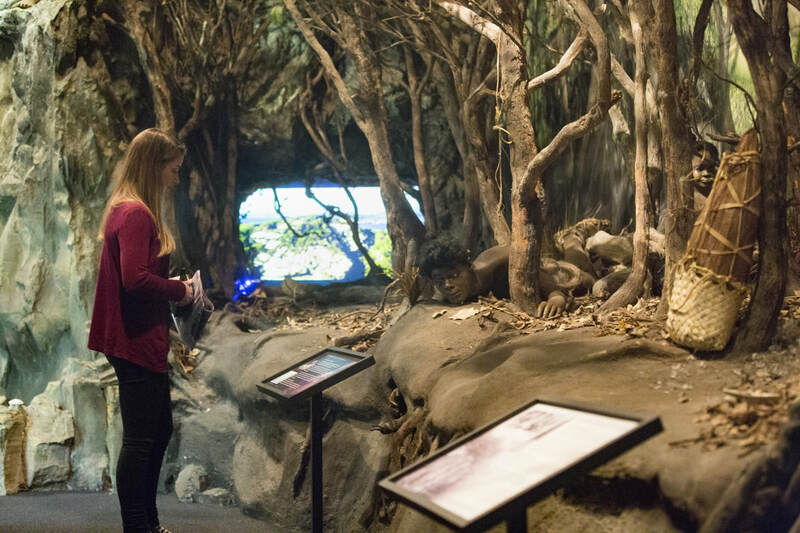 The museum features authentic life size displays, adventurous characters and engaging stories. These reveal how our Maori and European ancestors adapted to survive on nature's edge. An experience not to be missed. ​Most visitors spend about 45 minutes in our museum, but some spend half a day! We also have a retail area and information centre for you to plan your next stops. Te Hikoi is accessible for all disabilities, if you want to discuss your requirements, please contact us. Get a taste of your museum experience, and our gift store. Learn about the area, resources for teachers, and services available for historic research. Contact us to find out about our theatre and meeting spaces available to hire. 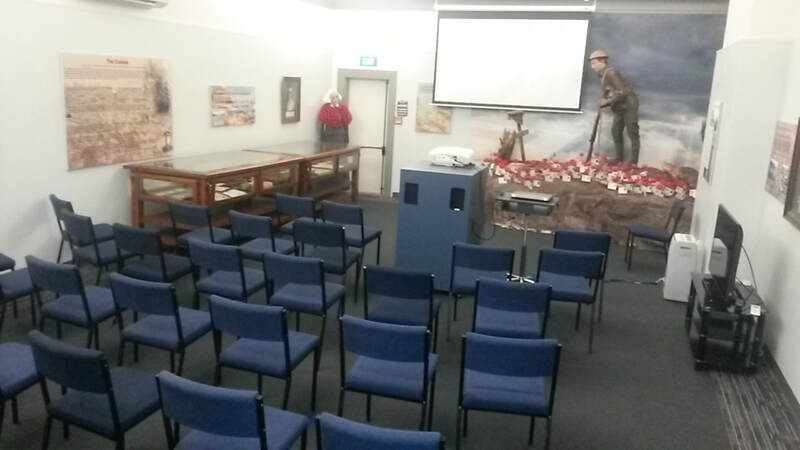 (includes entry into Discovery Depot geology exhibition and special exhibition gallery). (German and Te Reo Maori coming soon). Group discounts available, please contact us. ​and possible field trip extensions to your visit. Book in advance for a guided tour ($25pp).